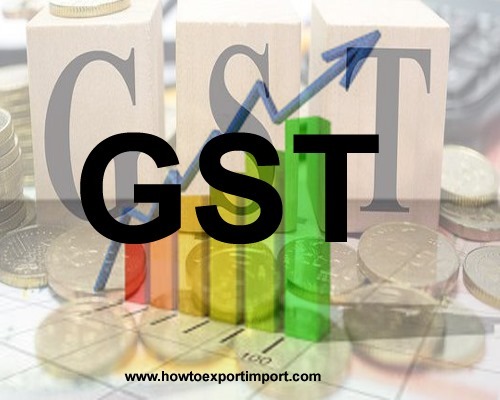 The below post explains about levy and collection under section 9 of CGST Act,2017. Section 9 of CGST Act, 2017 explains levy and collection as below: (The amendments if any will also be updated here soon). prescribed and shall be paid by the taxable person. relation to the supply of such goods or services or both. the purpose of paying tax and such person shall be liable to pay tax. The above information clarifies about levy and collection under section 9 of CGST Act,2017. Anjali: On 29 May 2017 Dear sir/mam goods transport by road, who person liable to service tax service recipient or service provider in goods and service tax and which percent amount paid to government and input tax claim yes or not. 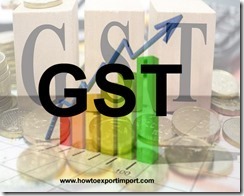 CA PRIYANK NAGORI: On 30 June 2017 In my opinion, section 9(4) of CGST covers all such goods or services or both which a registered person say 'X' takes from an unregistered person say 'Y' in course of or in furtherance of his business, then the buyer 'X' has to pay CGST under reverse charge. That means if 'X' takes tea and refreshment from a thelewala 'Y' who is unregistered person and use it for his (X) business either for his employees or for entertaining his clients, then on that expense the buyer (X) has to pay CGST. That means it will going to be difficult for a person while claiming expenses in his Profit & Loss A/c. This will in my opinion brings more transparency while showing expenses. kunal dange: On 12 January 2019 Sir, are rcm applicablee for builders for building plan sanction chareges paid to municiple corporation?